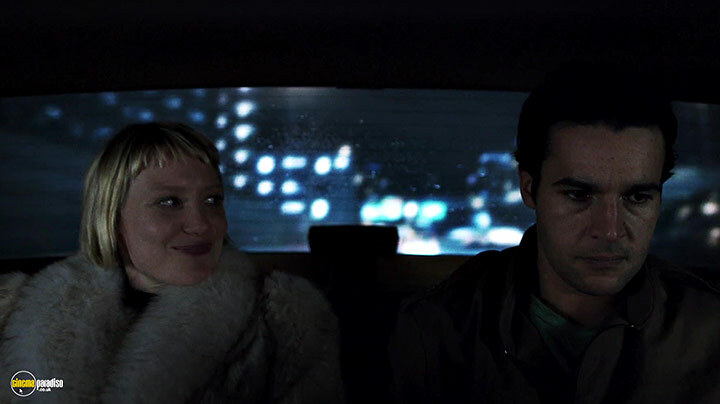 Christopher Abbott, Mia Wasikowska, Laia Costa et al. 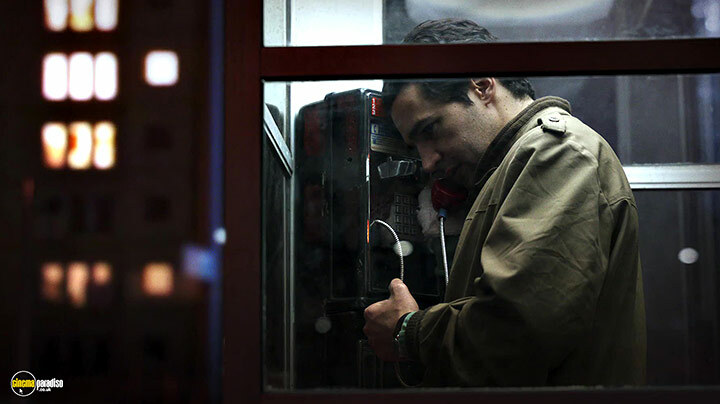 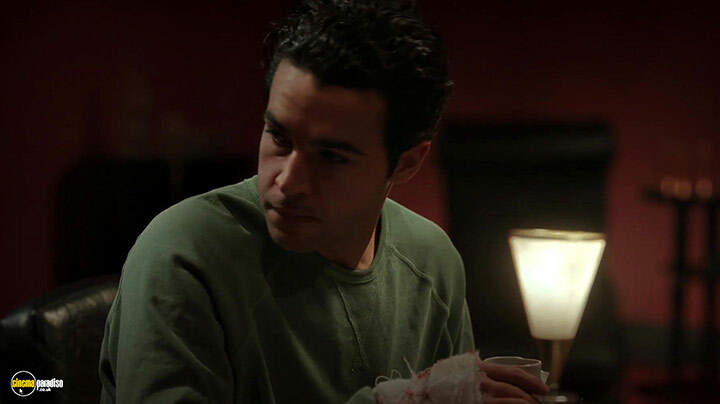 After kissing his wife and baby goodbye for a seemingly normal business trip, Reed (Christopher Abbott) checks himself into a hotel room to accomplish something he's always dreamed of: the perfect murder. 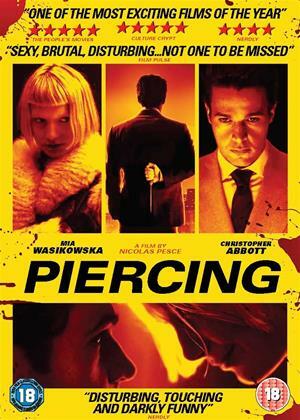 As his sinister plans unfold, he soon realises he might be in over his head with a mysteriously unhinged call girl named Jackie (Mia Wasikowska).